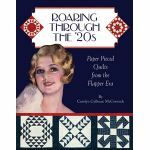 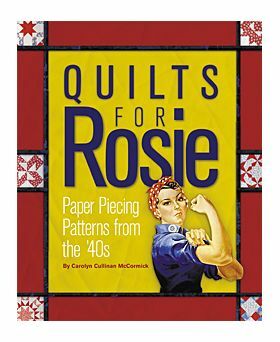 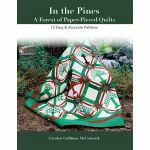 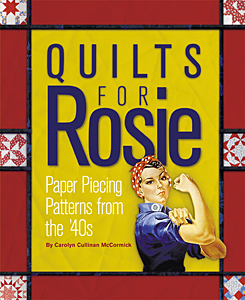 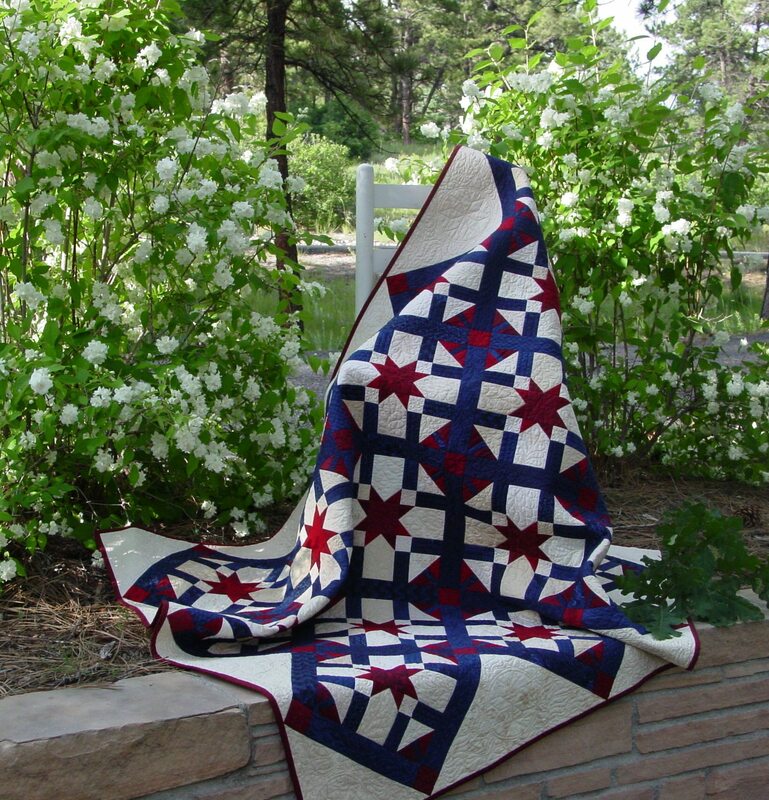 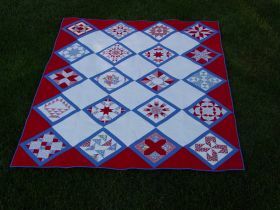 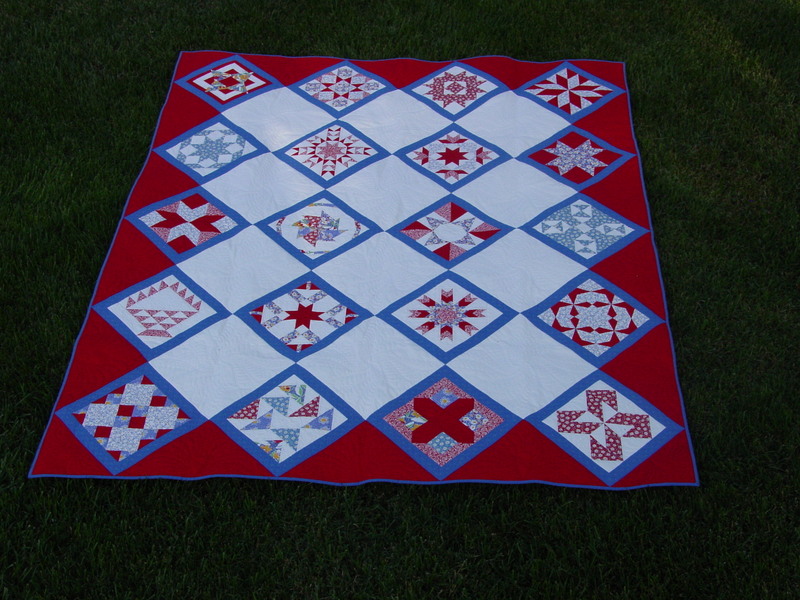 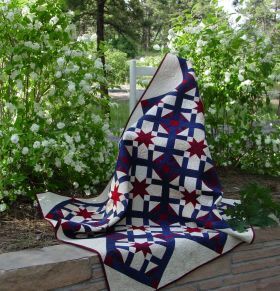 Help yourself to some beautiful quilts - and grab a bit of war-time history, too! 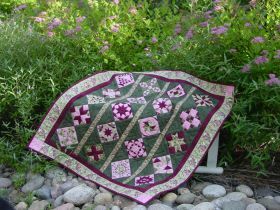 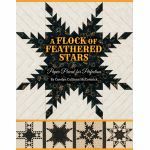 Carolyn McCormick creates another stunning paper pieced sampler. 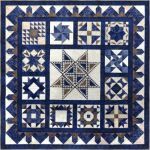 Twenty Kansas City Star patterns from the 1940s have been redrafted into 10-inch and 4-inch paper pieced patterns for the choice of a larger quilt or a miniature.